Medication compliance refers to the extent to which patients take medications as prescribed by doctors or therapists. Millions of patients in the U.S. are facing problems about how to take their medications exactly as prescribed. Studies show that up to half of all Americans don’t!! According to recent estimates, that could be costing the healthcare system from $30 billion to $290 billion a year! (A very wide range!) A study published in Health Affairs earlier this year calculated that patients with chronic diseases who drop off on taking their prescribed medications account for an additional $7,800 per patient per year in healthcare spending. Noncompliance is blamed for 10% of hospital visits and 23% of nursing home admissions. A recent WHO (World Health Organization) study stated that only 50% of patients suffering from chronic diseases in developed countries follow treatment as advised. This may affect patient health, and also may affect society in wide when it causes complications from chronic diseases, formation of resistant infections, or untreated psychiatric illness. FDA stated that poor medication compliance can interfere with the ability to treat many diseases, leading to greater complications from the illness and a lower quality of life for patients. But still there are different tools patients may use to face the challenge of medication compliance, like pillboxes which contain the daily dose of meds – some of which may be refilled on a weekly basis. But mixing medications in a single container can rub together and decompose and that could make them less effective. Other enhanced tools might be medical watches that can be set to turn on the alarm each time a certain drug has to be taken but they could be annoying for some people and of course these watches force the patient to get rid of his personal watch. And the most modern way is mobile apps that have different settings to help a patient remembers to take his or her meds just on time, and exactly in the same way as prescribed by their doctors. Mobile apps are providing smart solutions in all fields of life including our health field. Now you can download a medication reminder app, instead of traditional tools, to empower you to take control of your health easily and effectively with no real drawbacks. 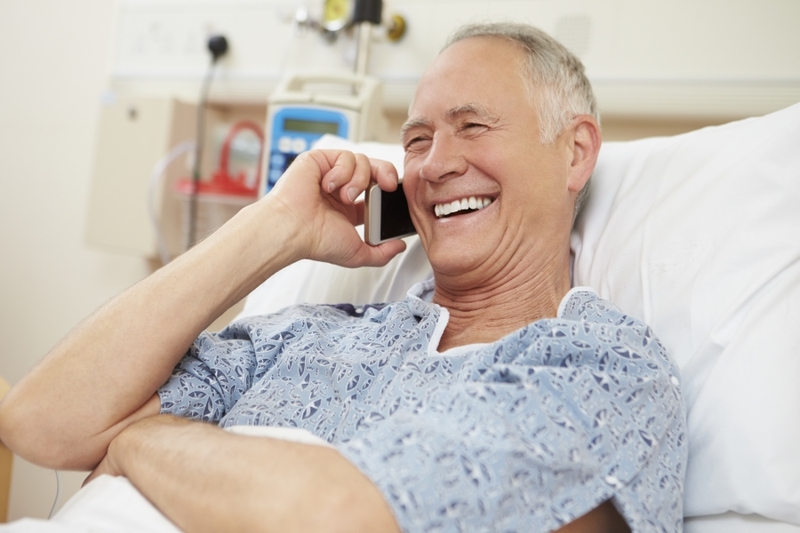 Our Medica Reminders app is one of the best apps you can find to deliver a great solution for most types of patients. It is an easy app that helps patients take the right medication in the right amount at the right time. Medica is available for Android, iPhone, and Windows Phone.